Hey everyone, Nicole here. 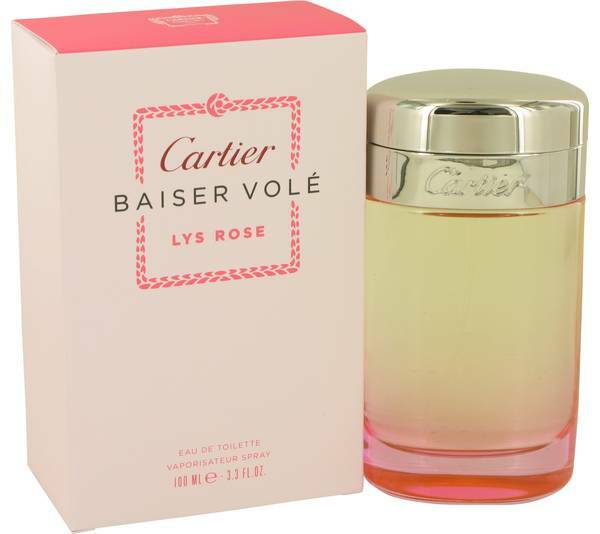 And today, I'll be revealing Baiser Vole Lys Rose by Cartier. 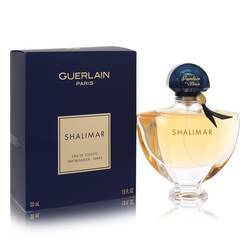 This simple, fruity floral is as sophisticated as the design of the bottle. And I really like it as a spring scent. 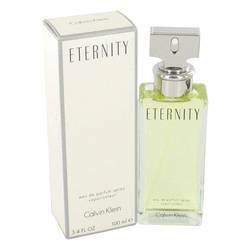 The scent only has two notes, lily and raspberry, though some wearers may also detect a hint of rose as well. 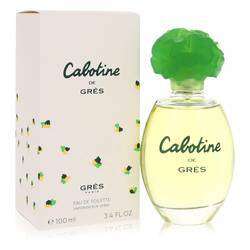 It's perfect for women who like sweet scents, but prefer florals over gourmand types. Well, that's all for today. I hope you enjoy this review. Don't forget to follow FragranceX on Facebook, Instagram, Twitter, and Snapchat. And please, subscribe to us on YouTube. 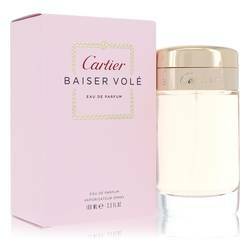 Baiser Vole Lys Rose Perfume by Cartier, Released in 2014, Baiser Vole Lys Rose is a fresh, white floral perfume with hints of fruity sweetness . 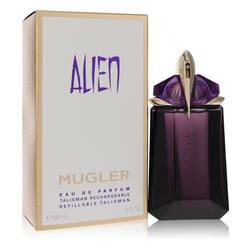 It is part of a collection that focuses on the lily note, and this fragrance is no different. The main component is delicate pink lily, while fresh raspberry adds a fun and romantic touch. 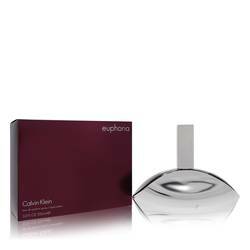 The composition also features notes of rose, galbanum and vanilla to make this fragrance a lovely summer or springtime option for day wear. 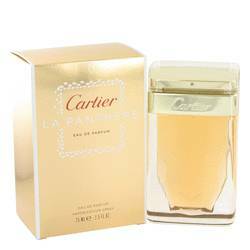 With the help of expert Read More Read More Mathilde Laurent, the house of Cartier created this popular perfume. The company was established in 1847, was named after its founder, and continued to be a family-operated design house until 1964. While jewelry was its main product for years, the brand began releasing leather goods and other accessories in the 1970s. 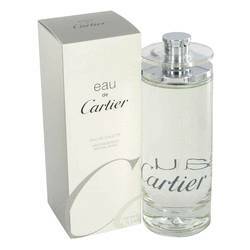 It has been responsible for launching dozens of scents in the past few decades to the pleasure of consumers all over the world. All products are original, authentic name brands. We do not sell knockoffs or imitations.